Our goal at Finantick is to deliver a comprehensive solution, providing you with all the essential tools you need to start a successful brokerage of your own, as soon as possible. 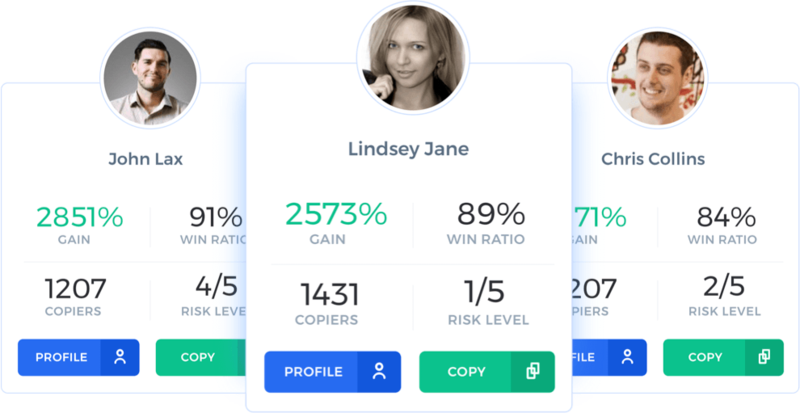 At the moment we are working on our Social Trading Solution, creating the possibility of a whole new marketing segment and an up-sale tool. Please tell us what you have in mind and let us know how we can reach you,we will do our best to respond as soon as possible.